Sandra is the founder and owner of YogaTent Studio, a passionate entity specializing in Vinyasa Flow Yoga and Yoga for Golfers™. Her involvement in the health and fitness industry has evolved over the past 20 years to emphasize the importance of reaching out to people and facilitating a place for people to nurture their mind, body, and spirit. Sandra is a Certified and Registered Yoga Teacher with Yoga Alliance at the 500/Advanced level. 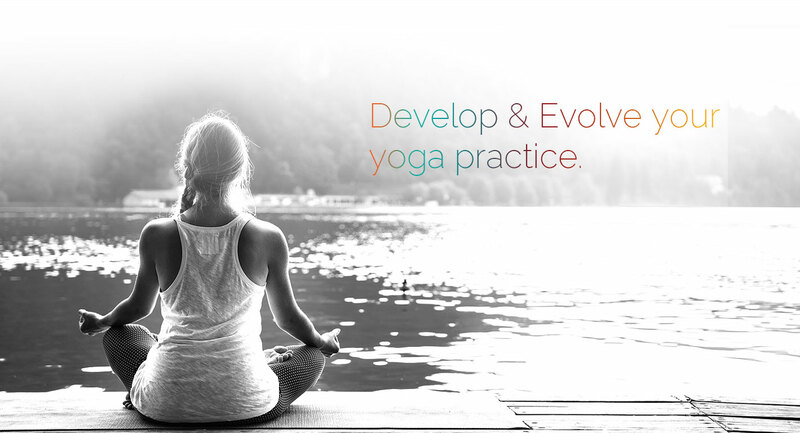 In addition Sandra has evolved her yoga practice through ongoing selective worshops with well recognized international yoga teachers and mentors. Sandra began her yoga studies with East to West Yoga and Pilates(Toronto), a Yoga Teacher Training Program taught by Michelle Cormack, 5 Elements Brampton, ON. Having studied extensively (over 300 hours) with Shiva Rea, Prana Vinyasa Flow Teacher Trainer, CA Sandra continues to deepen and evolve her own practice through selected workshops taught by Ramanad Patel of San Fransisco, CA. Ramanand has been a leading Iyengar Yoga Instructor for students and teachers around the world since 1968. Introduced to yoga by his father at the age of 12, he continues to be inspired by Yogacharya Sri B.K.S. Iyengar. He is respected as an innovator in the use of props and working with students who have special needs. The workshops and teachings of Hart Lazer have provided a strong foundation and understanding of the non-linear approach to yoga practice. Sandra appreciates the uniqueness and enjoys classes with Erich Shiffman, Nicki Doane and Eddie Monastini, Martin Kirk. Sandra has a background in Thai Yoga Massage with Lotus Palm School of Thai Yoga Massage.